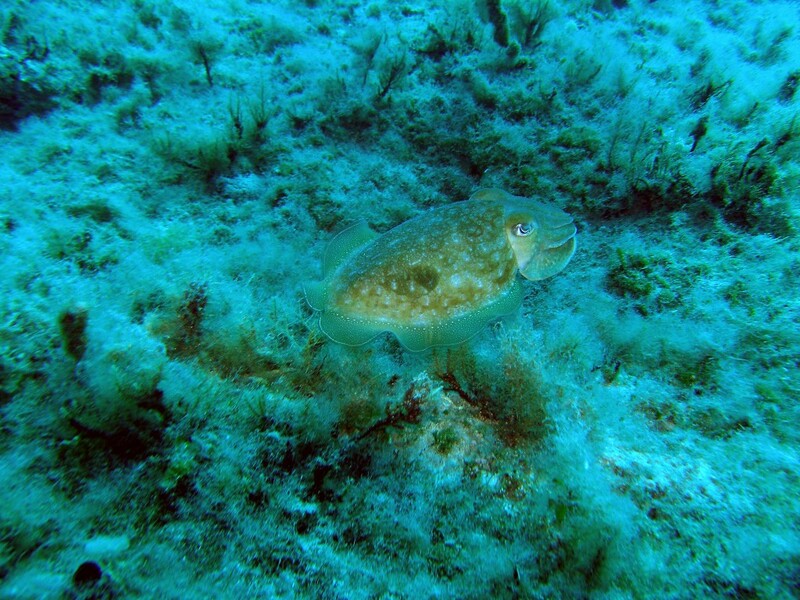 Let us introduce you to scuba diving! PADI helps you get - and keep - your fins wet! The PADI Seal Team is for young divers who are looking for action-packed fun in a pool by doing exciting scuba AquaMissions. Have you ever wondered what it’s like to dive with flashlights, take digital pictures underwater or float effortlessly like an astronaut? These are AquaMissions that introduce you to wreck, navigation, buoyancy, underwater photography, environmental awareness and more. Here’s your chance to do some cool stuff in the pool, meet friends and share in the adventure of the underwater world. 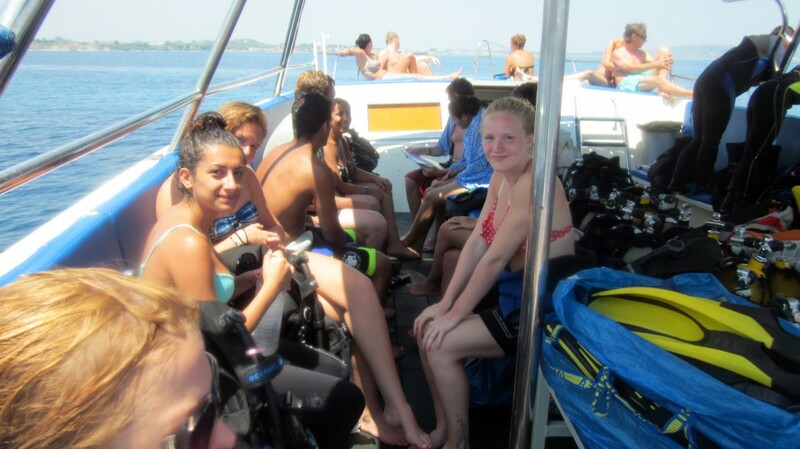 The best part of the Specialty AquaMissions is they reinforce safe diving skills while the kids are having fun. PADI Seals get to sample a wide variety of dives. In addition, it provides parents with a structured program that lets their children develop skills, learn about the aquatic environment and have a lot of good, clean fun. This is also an excellent way to introduce kids to scuba diving prior to full Open Water Diver certification. The PADI Seal Team program is broken into two parts. Part one, AquaMissions 1 – 5, teaches kids the basics of diving – things like buoyancy control, mask clearing, regulator recovery, etc. After building a solid foundation of scuba skills, kids move on to part two. Part two is full of specialty AquaMissions, which usually last about an hour. 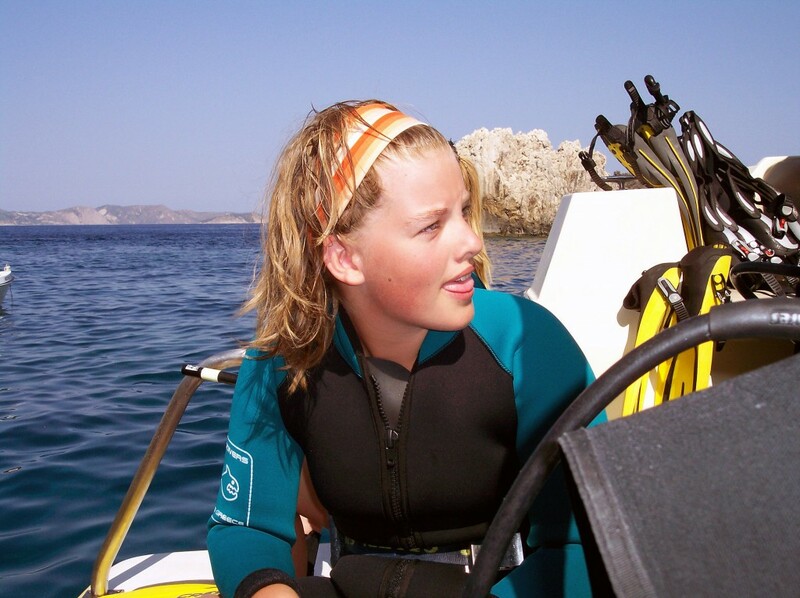 When kids are 10 years old, they can take complete the Junior PADI Open Water Diver certification.